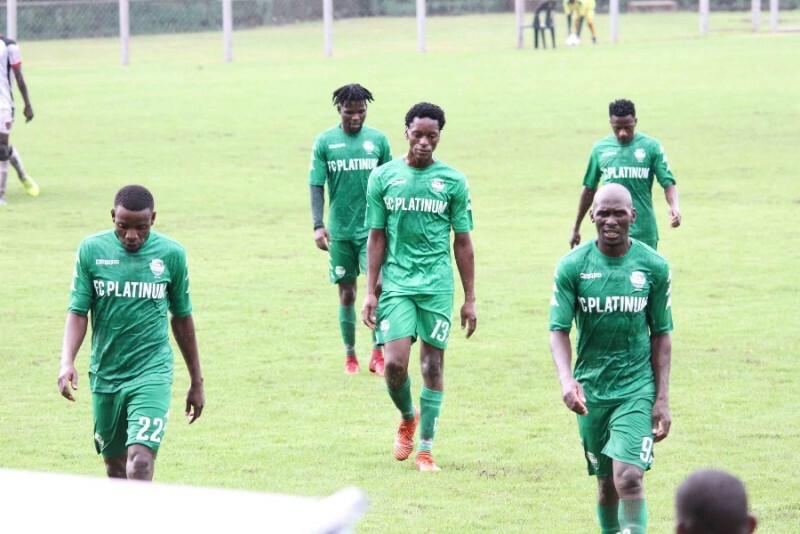 FC Platinum host Caps United knowing a victory will heap more pressure on Lloyd Chitembwe’s shoulders and extend his stay at the summit of the log when the two sides meet in Castle Lager Premiership matchday 20 at Mandava Stadium on Saturday. Caps United are unbeaten in four league matches. Chitembwe has not tasted defeat since their 2-1 home loss to Mutare City in June 2018. Victories against Bulawayo City and Harare City followed by two draws have put Lloyd Chitembwe’s men in a strong position going into this intriguing clash. On the other hand, Norman Mapeza will be desperate to get his ship sailing again after stumbling in title chase with a surprise home defeat to ZPC Kariba which was followed by a 1-1 draw against a resurgent Yadah. The Zvishavane based defending champions will be looking at extending their lead over struggling chasers Ngezi Platinum. Caps United are unbeaten in four league matches with wins over Bulawayo City and Chapungu followed by two draws against Bulawayo Chiefs and Harare City. FC have failed to pick up a win in consecutive matches following a loss to ZPC Kariba and a draw against Yadah. Caps United dominate the head to head clashes between the two teams having claimed 5 league wins while FC Platinum has one win. The two teams have met a total 15 times with Caps winning 5,FC Platinum winning just once while nine matches ended as draws.